McCarthy Transfer & Storage provides San Diego moving customers with a wide range of residential moving services. Many of our clients choose to use us for both packing and moving. 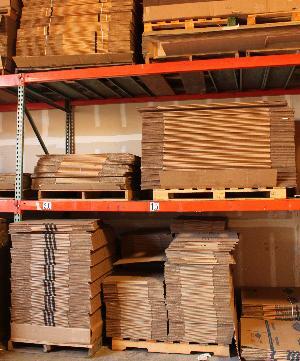 We offer full service packing, crating and unpacking services in San Diego. McCarthy Transfer & Storage offers packing services for your entire household or may be you just need help with a few special items - we can help you. Preparing to move is stressful, especially when juggling household management, family responsibilities, and the stresses of work. You want your items to be packed carefully, but just don't have the time. 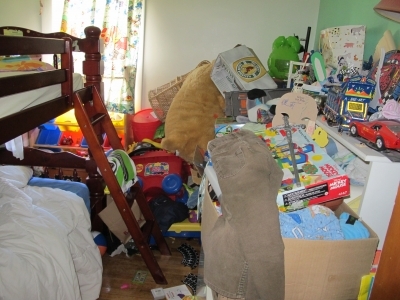 We know how important it is to you that your belongings arrive at your new home safely and without damage. 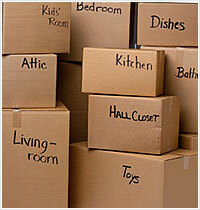 The correct packing of your household goods will ensure that they remain safe during your move. Our experienced San Diego full service packers are trained in packing methods to alleviate any damage during transit. We offer a full range of packing services from the complete packing of all items in your home, to partial packing services. Or, you may want us to pack your fragile items like china, glassware, mirrors or artwork. Whatever your packing needs, we can assist. If you prefer to pack your own belongings, your McCarthy Transfer & Storage can offer you suggestions and a full line of packing materials at very competitive rates. The movers at McCarthy Transfer & Storage serve the areas of: Orange County, Riverside County, San Diego County, Los Angeles County, 4S Ranch, Allied Gardens, Alpine, Bonita, Carlsbad, Chula Vista, Clairemont Mesa, Coronado, Cardiff by the Sea, Del Mar, El Cajon Movers, Encinitas, Escondido, Imperial Beach, Hillcrest, Jamul, Kearny Mesa, Kensington, La Costa, La Jolla, La Mesa, Lakeside, Lemon Grove, Mira Mesa, Mission Beach, Mission Valley, National City, North Park, Oceanside, Ocean Beach, Otay Mesa, Pacific Beach, Point Loma, Poway, Rancho Bernardo, Rancho Santa Fe, Rancho San Diego, Rancho Penasquitos, Ramona, Santee, San Diego Movers, San Marcos, SDSU, Solana Beach, Spring Valley, Tierrasanta, Vista and more!